Wow! Great New Price! 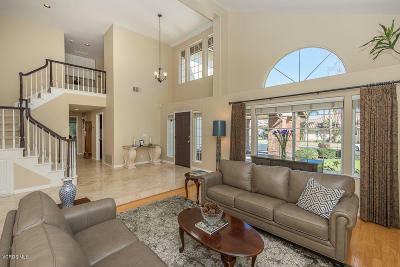 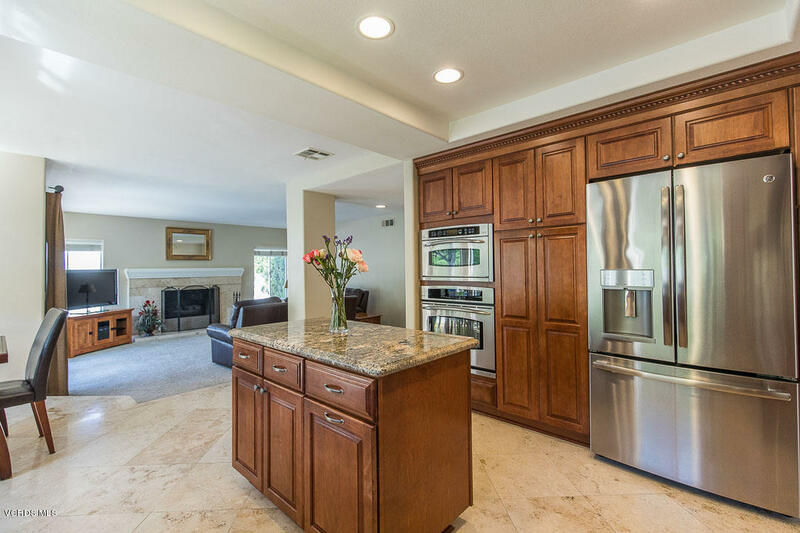 Awesome Gorgeous Remodeled 4 BR, Bonus Room/5th BR, 3 BA Lynnmere Pool Home! 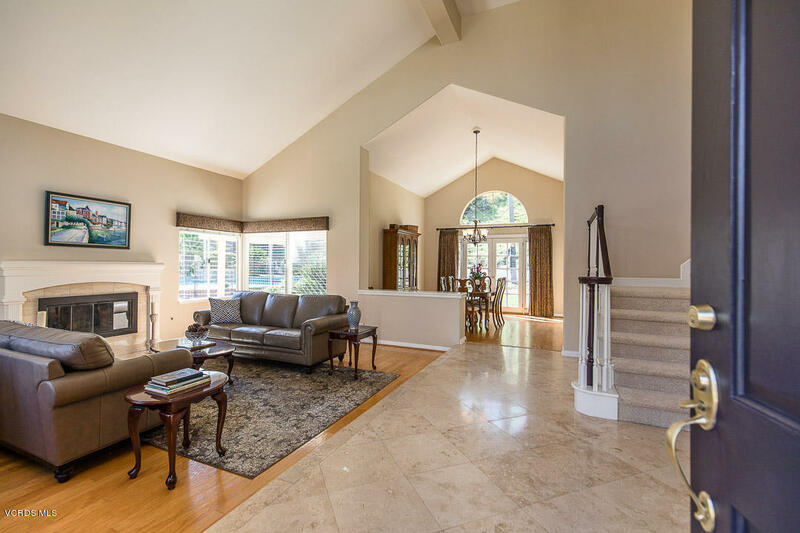 Beautiful light and open floor plan. Elegant living room with fireplace and vaulted ceiling. 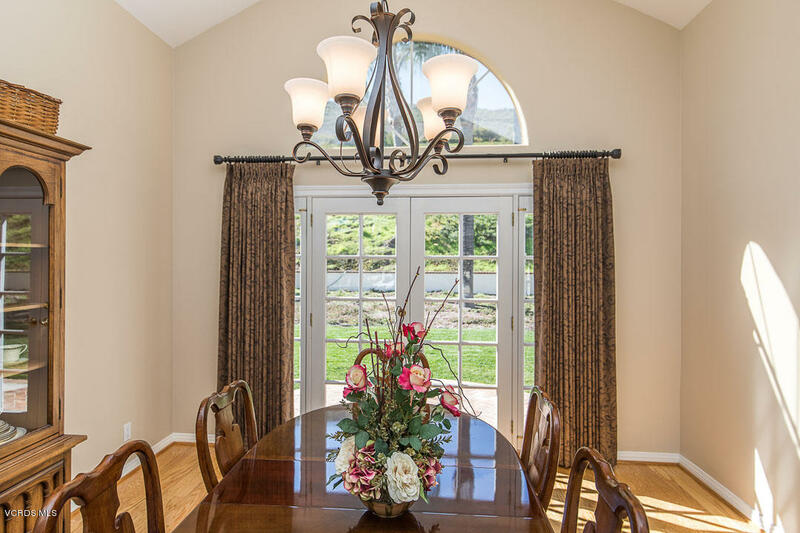 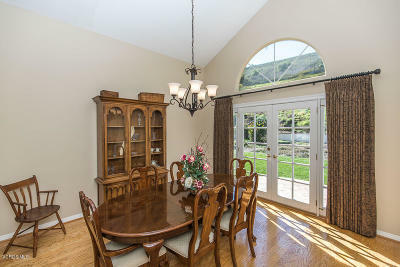 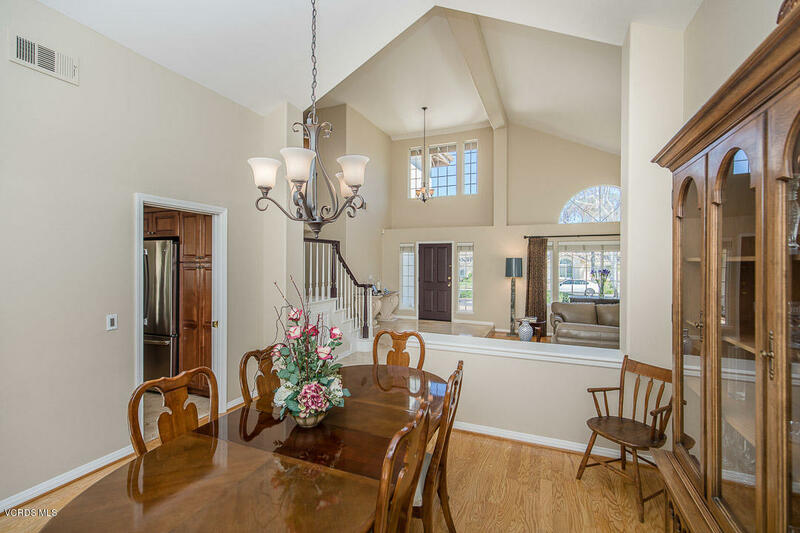 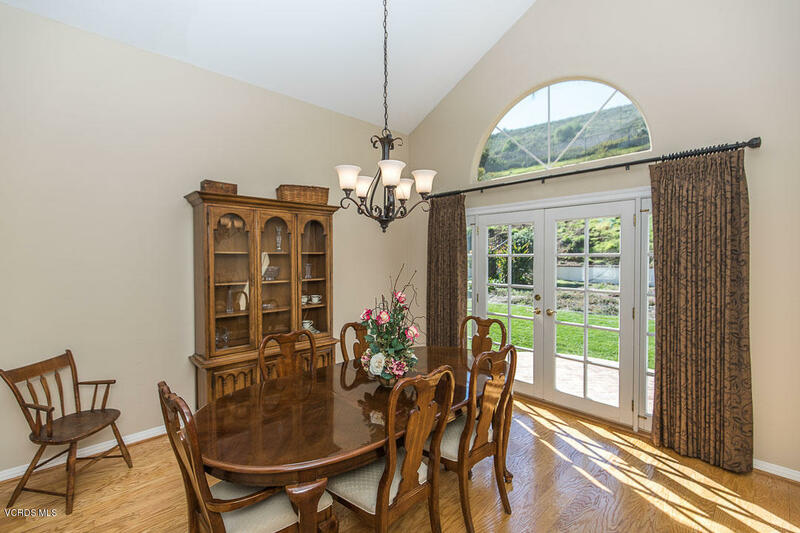 Formal dining room with French doors. 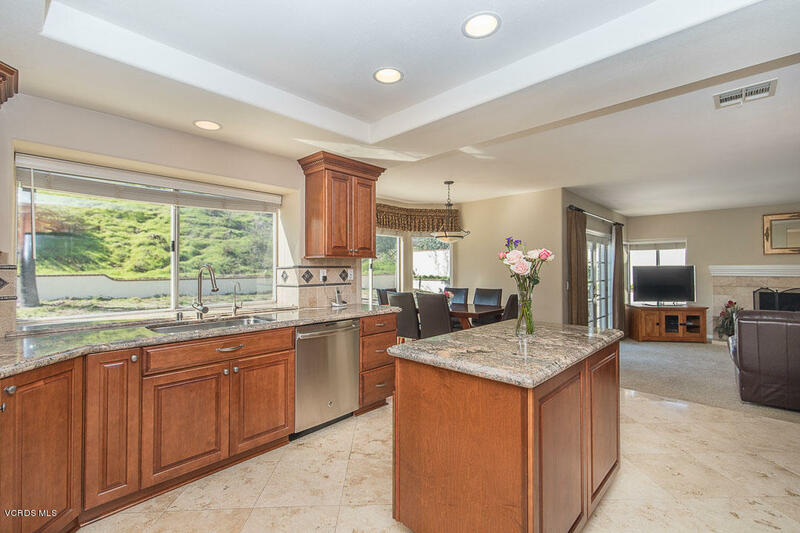 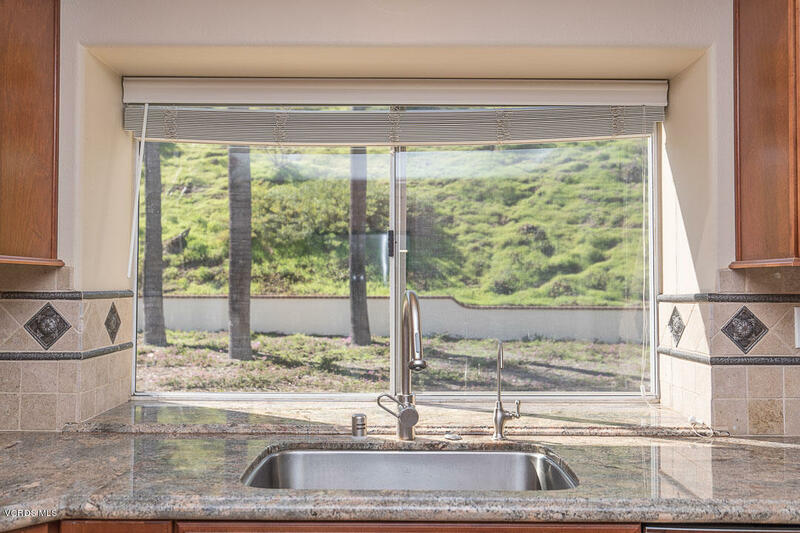 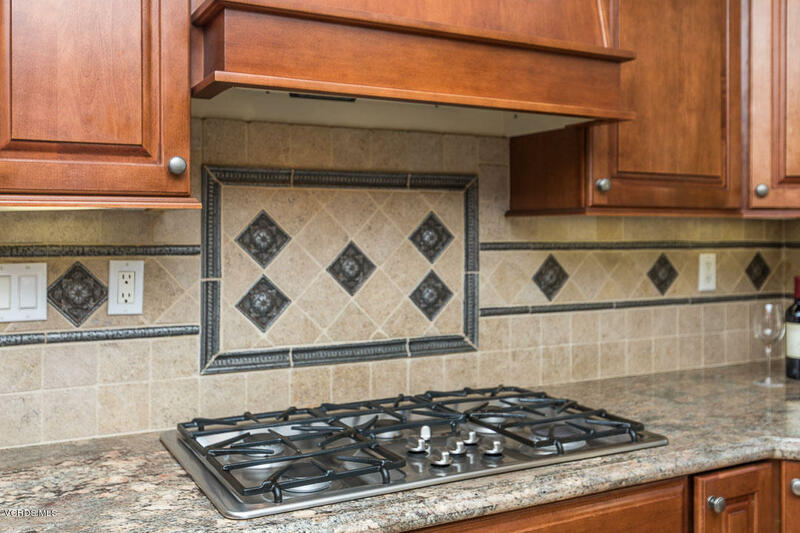 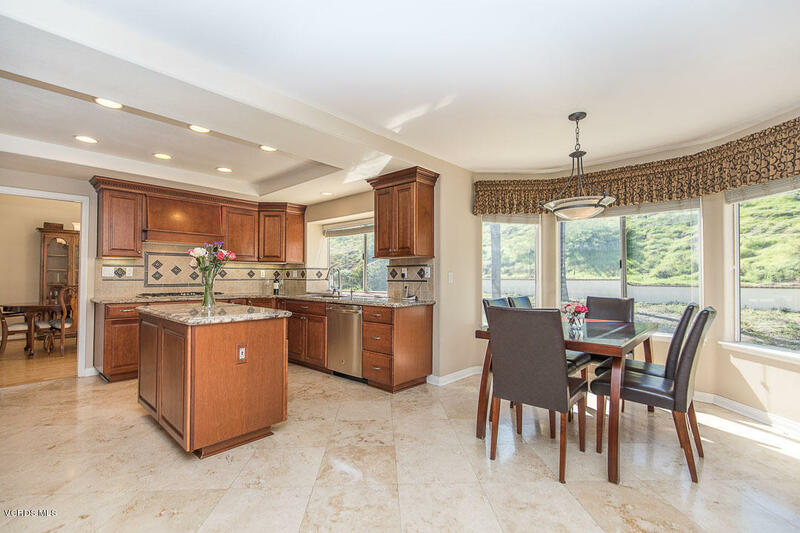 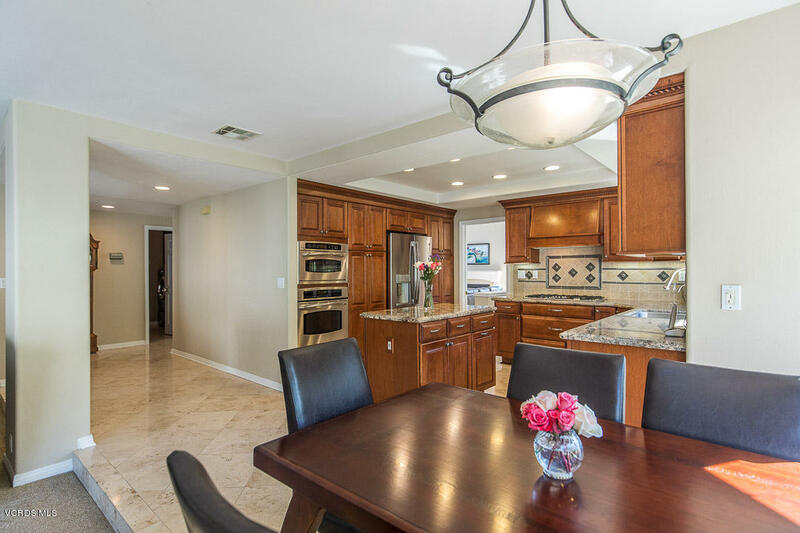 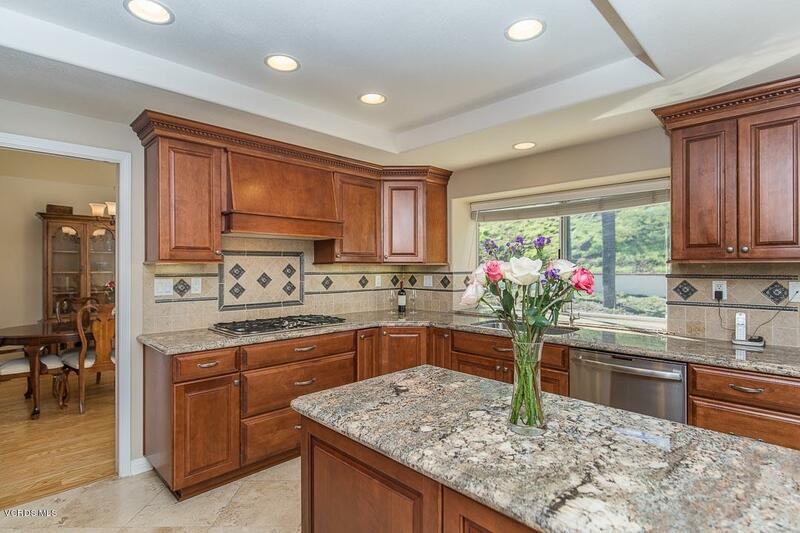 Gourmet chef's kitchen remodeled with granite counters, stainless steel appliances, custom cabinets & family eating area. 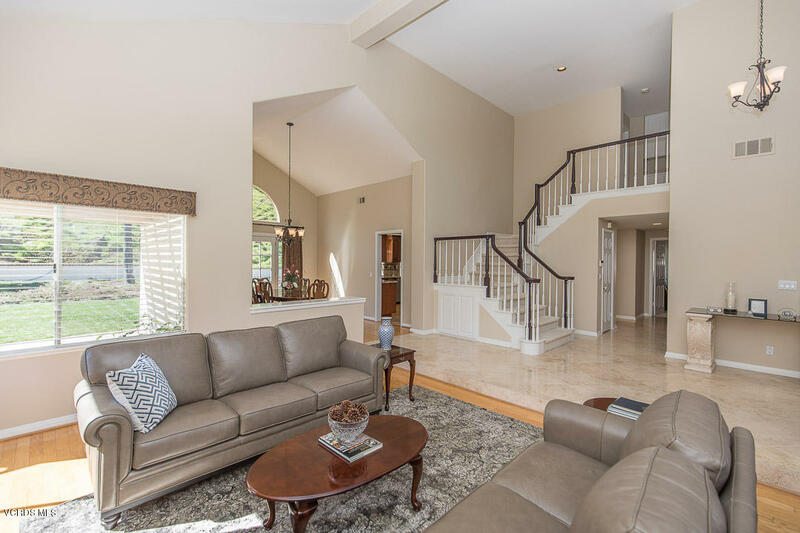 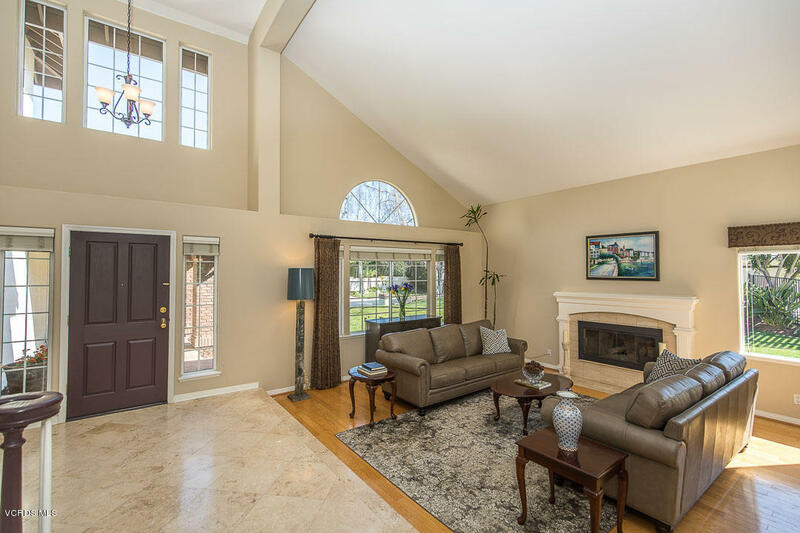 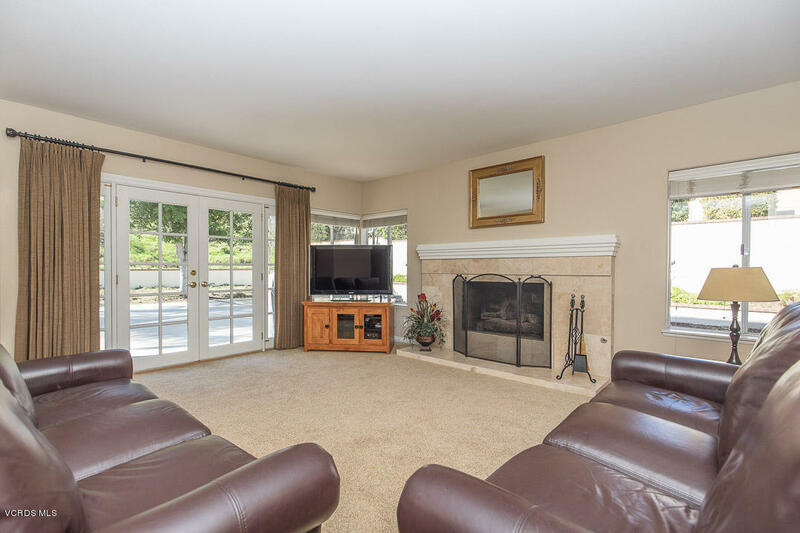 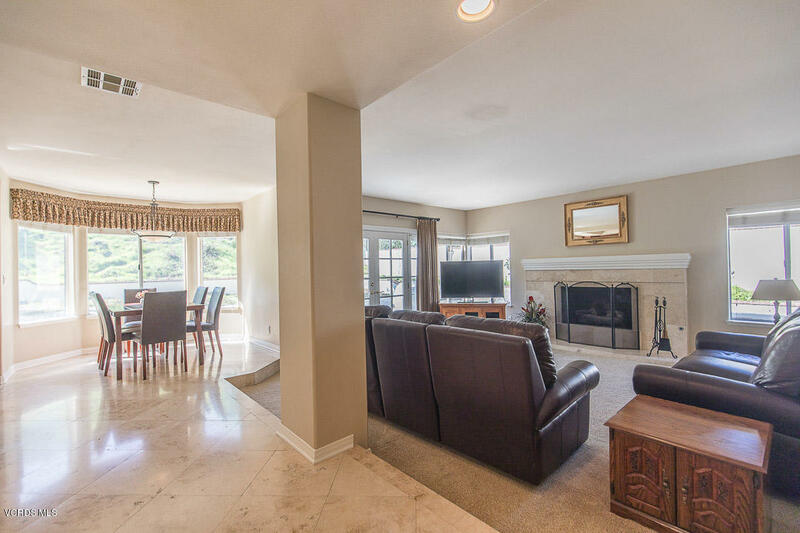 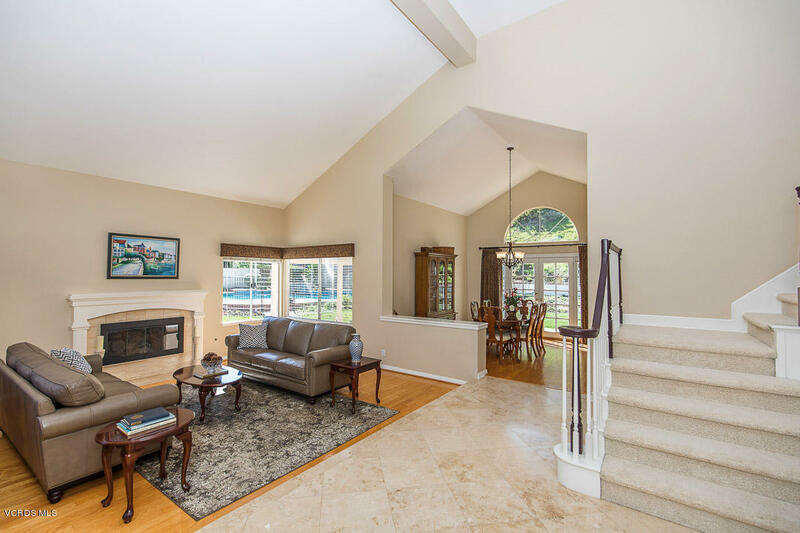 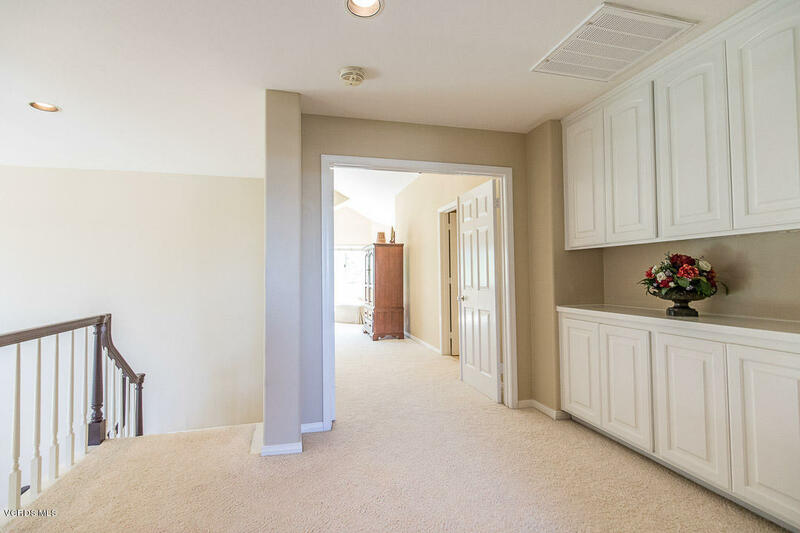 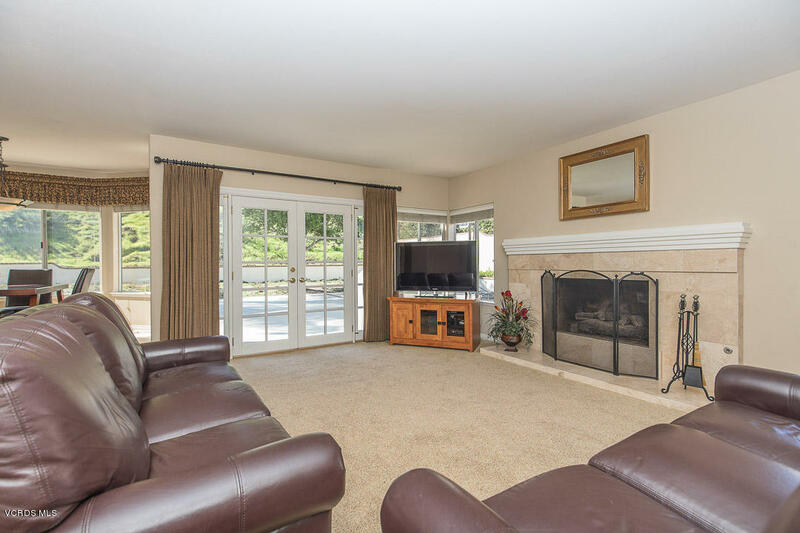 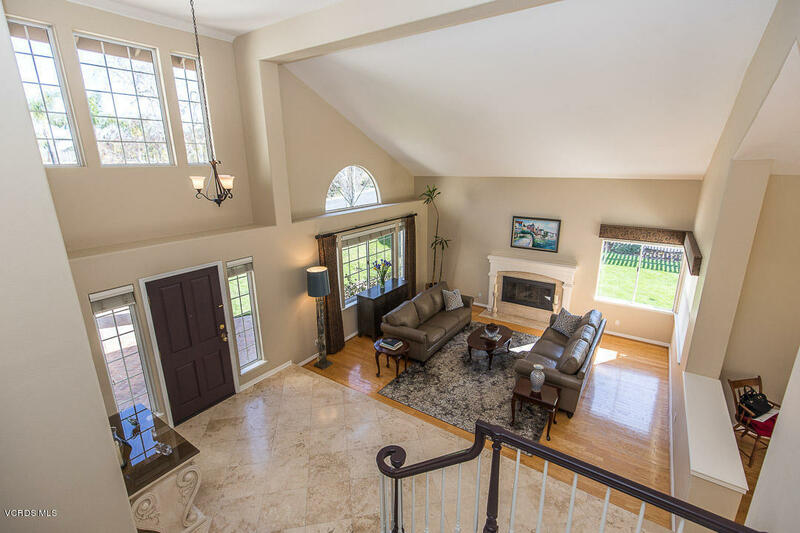 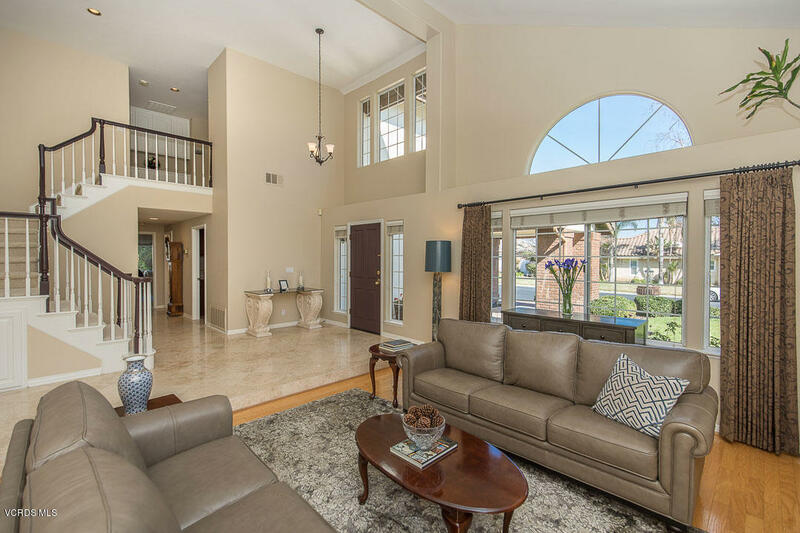 Spacious family room with travertine fireplace opens to kitchen. 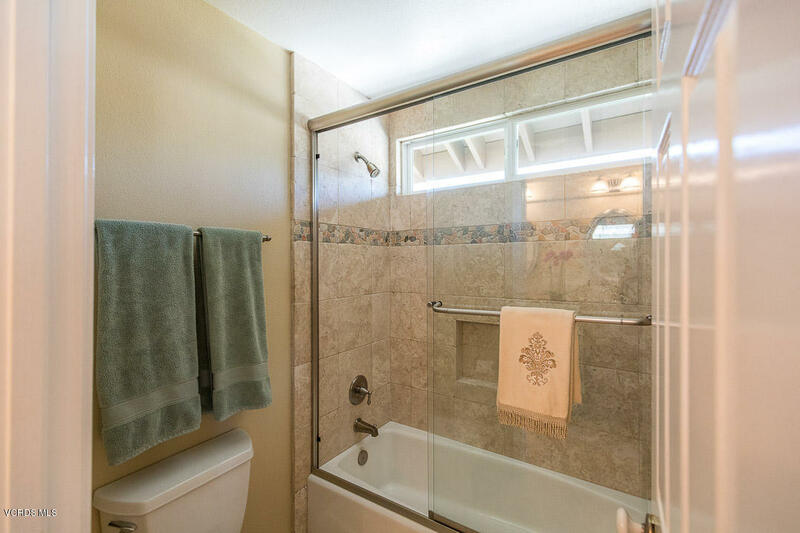 One BR & 1 full bath downstairs. 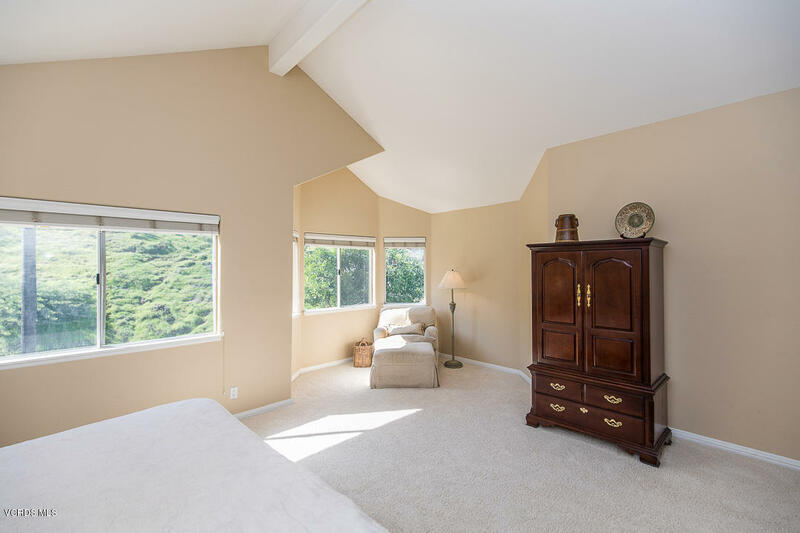 Master suite with 2 walk-in closets. 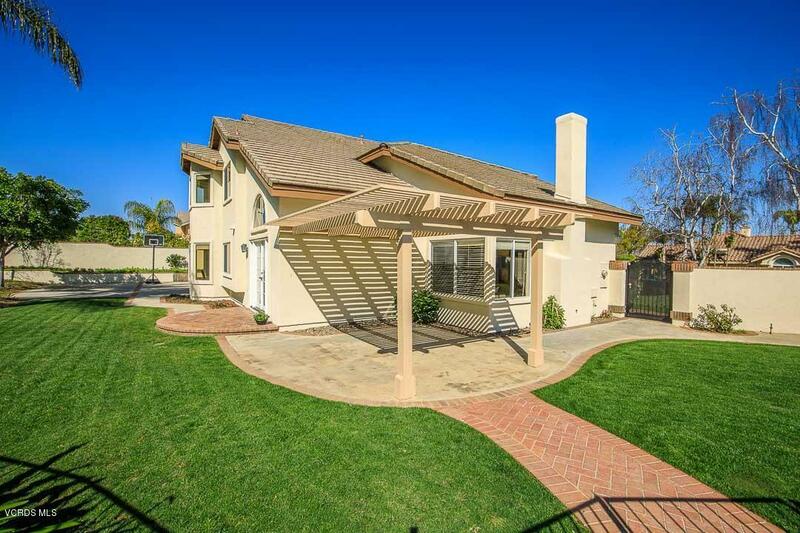 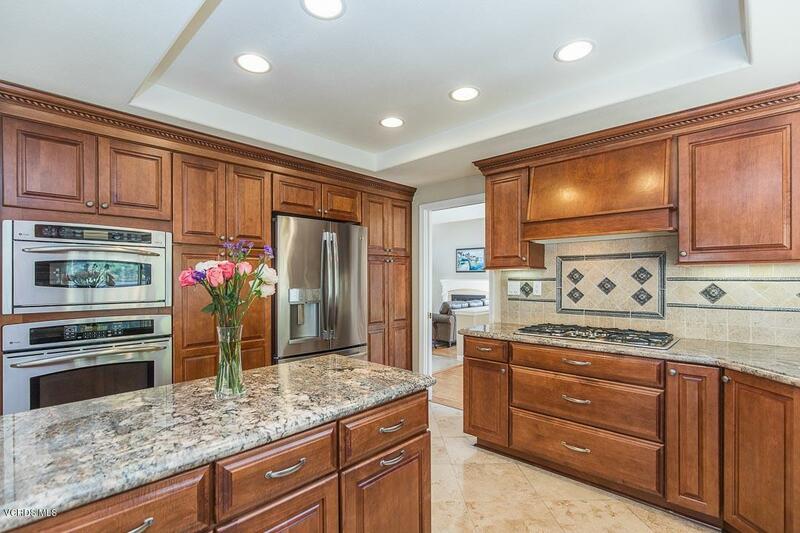 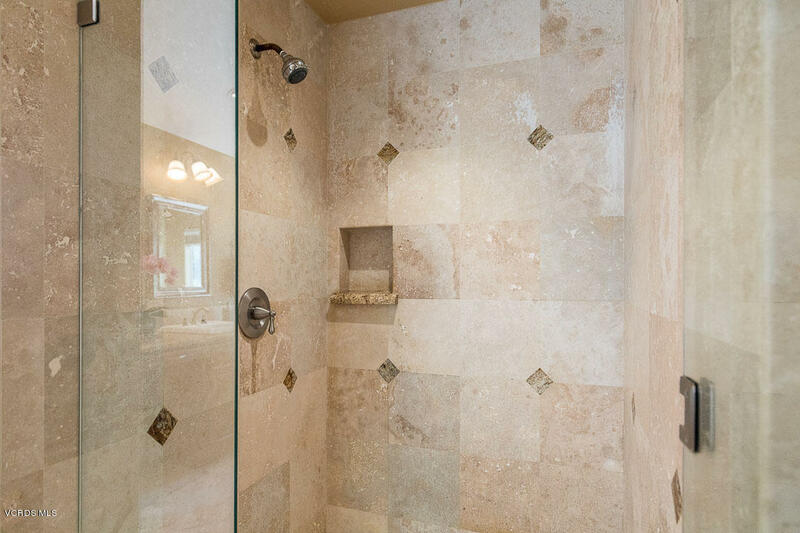 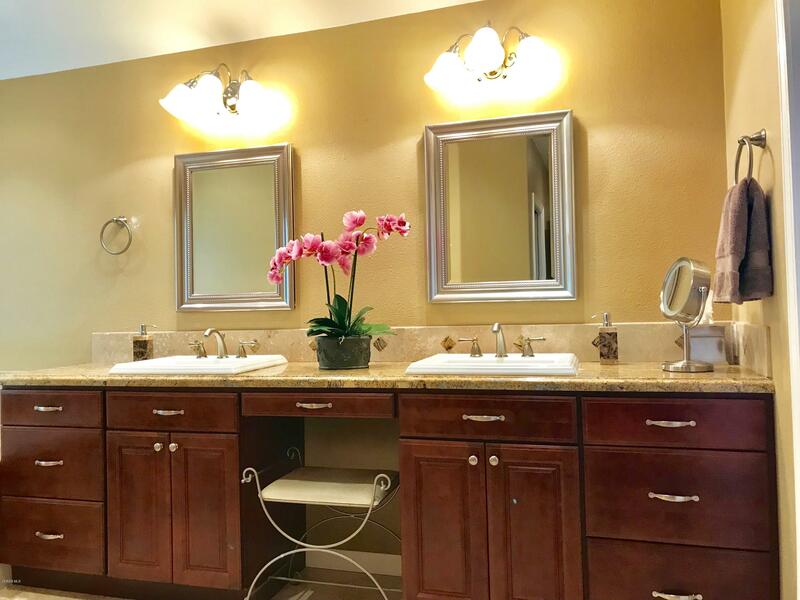 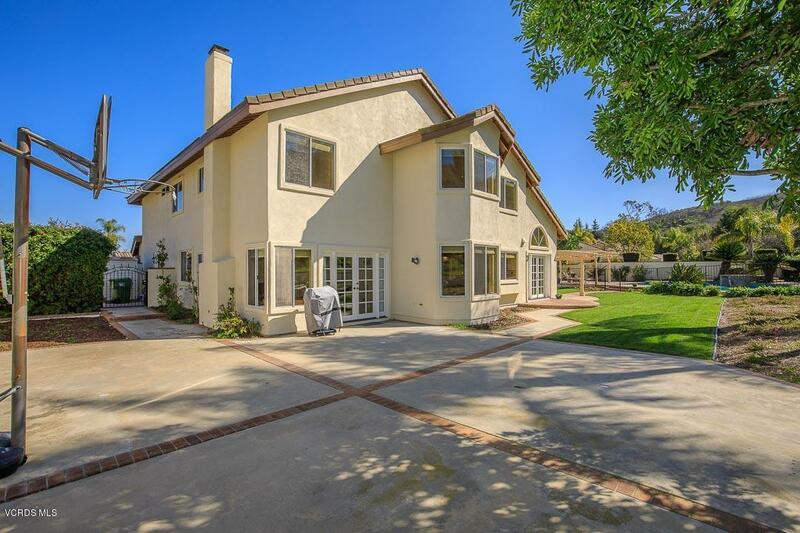 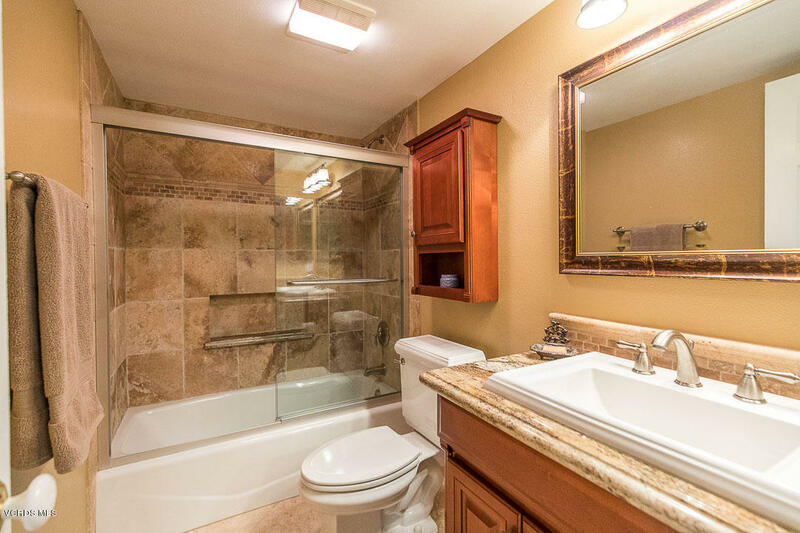 Luxurious remodeled master bath with granite counters, dual sinks, spa tub & stone shower. 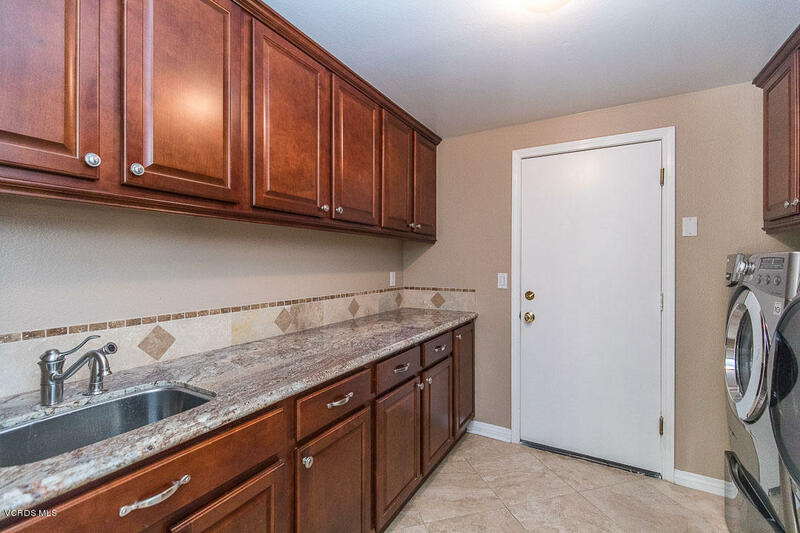 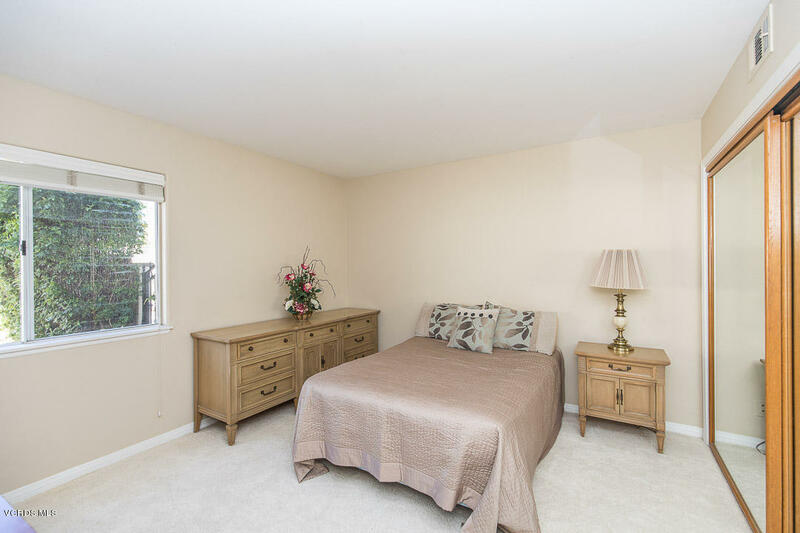 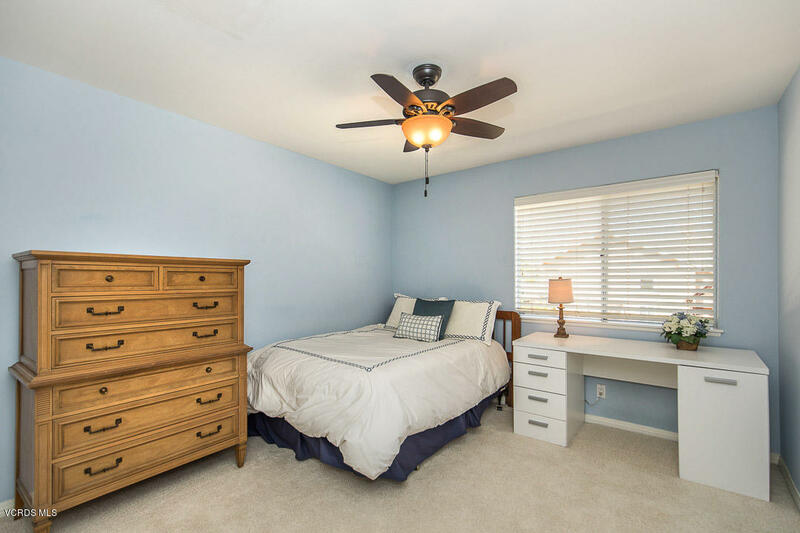 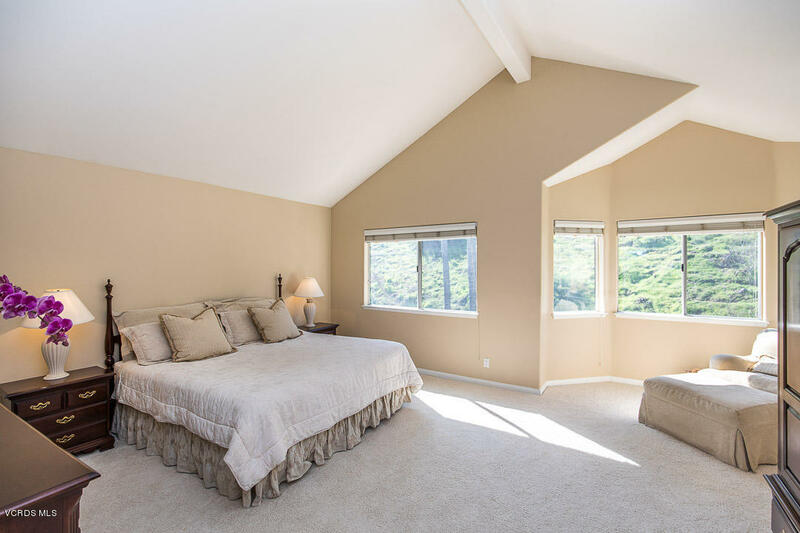 Two other spacious bedrooms upstairs share remodeled granite & stone Jack & Jill bath. 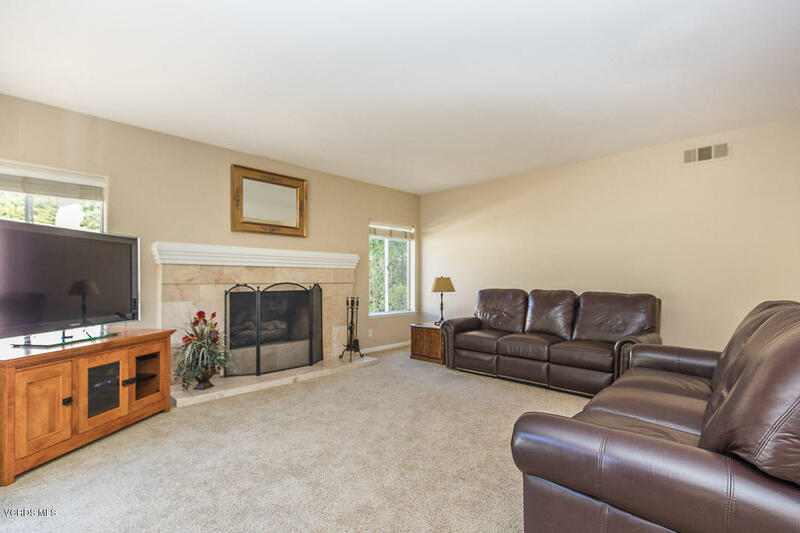 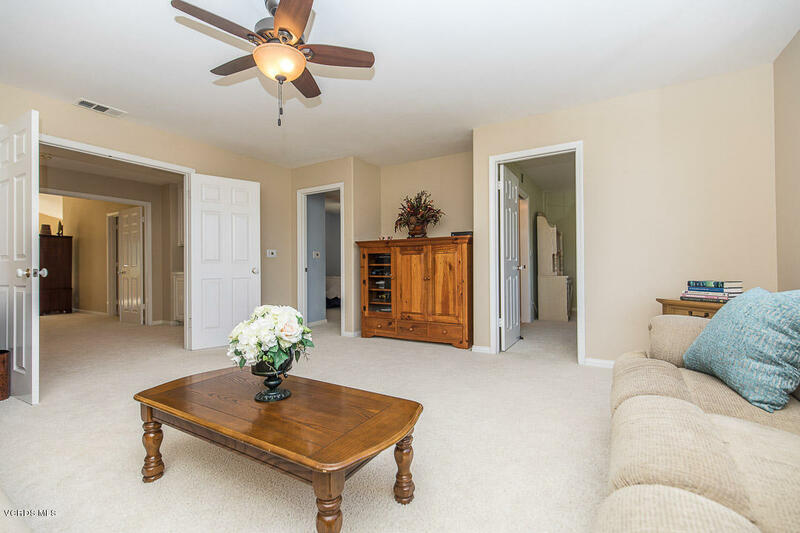 Huge Bonus Room is an ideal media or play room! 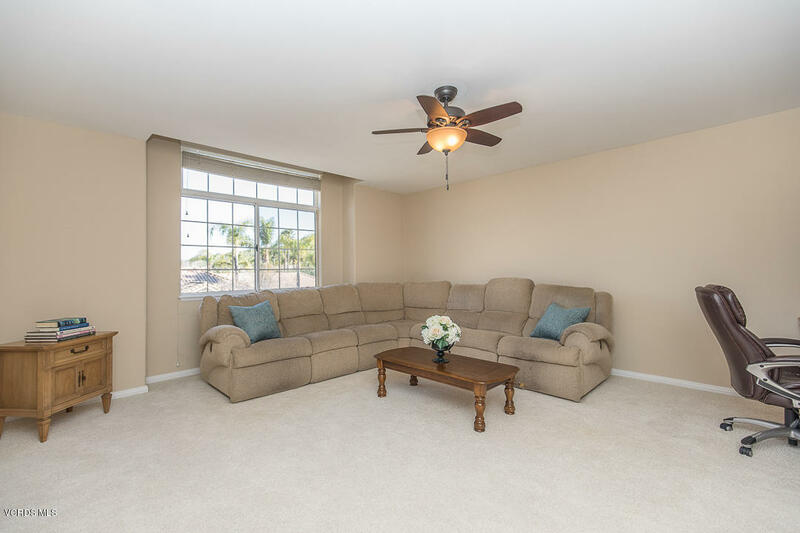 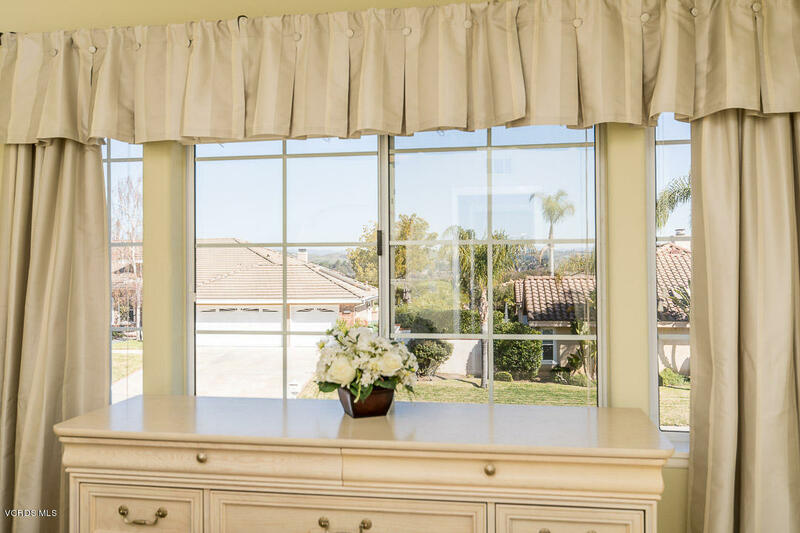 Wonderful upgrades include wood floors, custom window treatments, travertine floors, ceiling fans, custom lighting & much more! 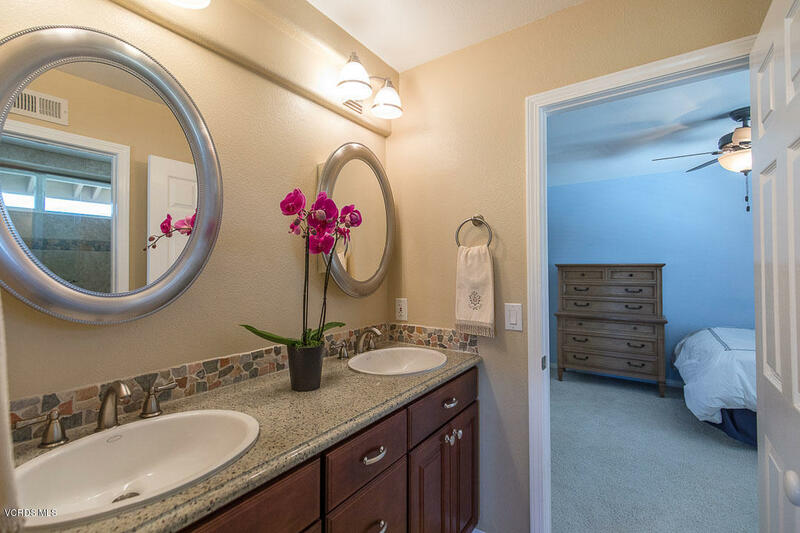 Indoor laundry with granite counter, custom cabinets & sink. 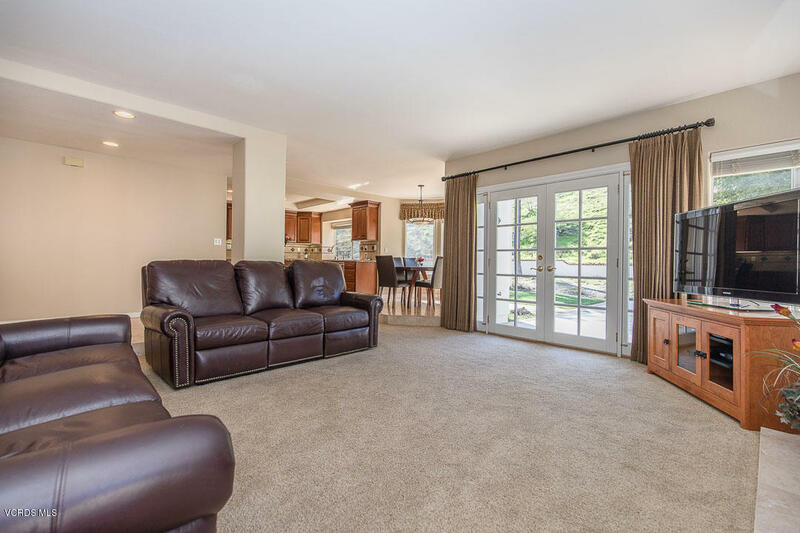 3 car garage with roll up doors & auto opener. 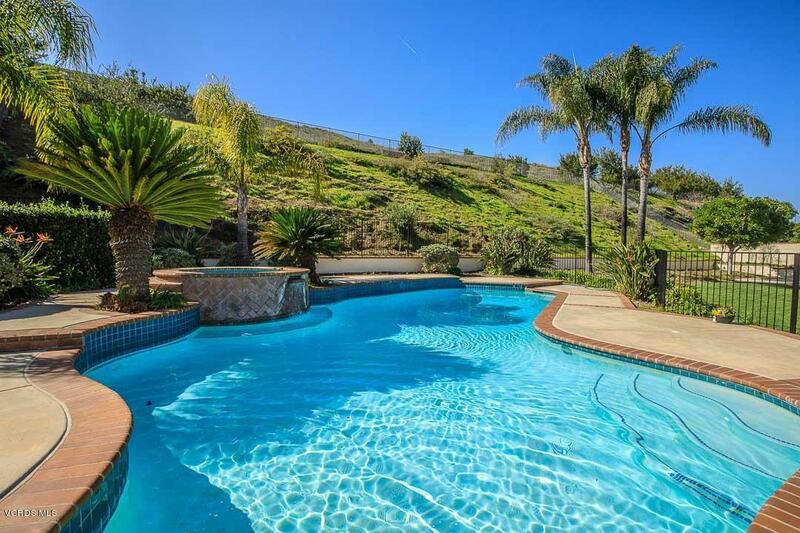 Amazing private backyard! 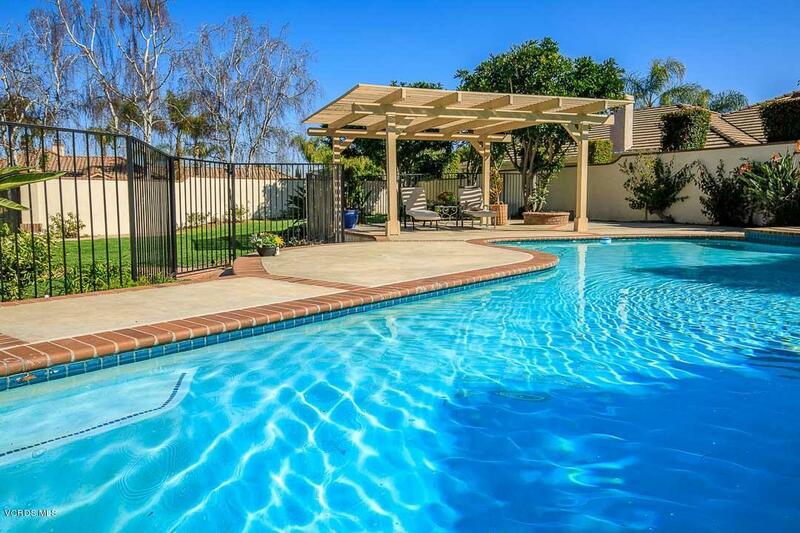 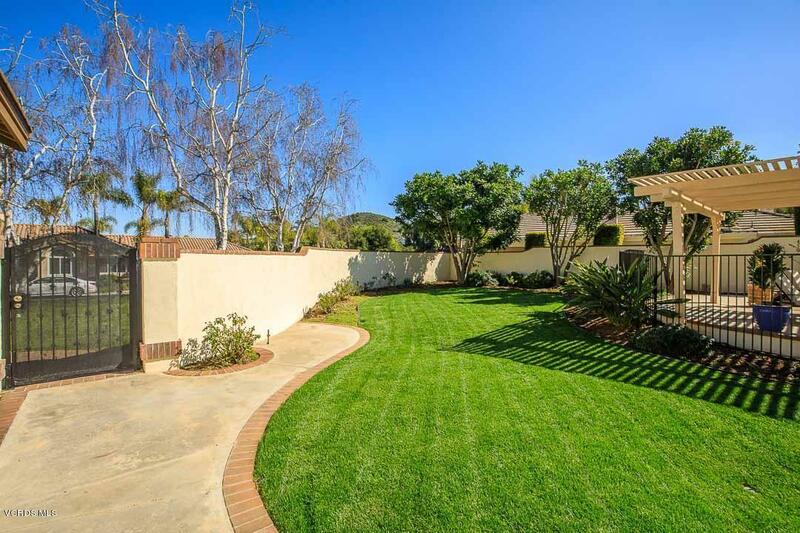 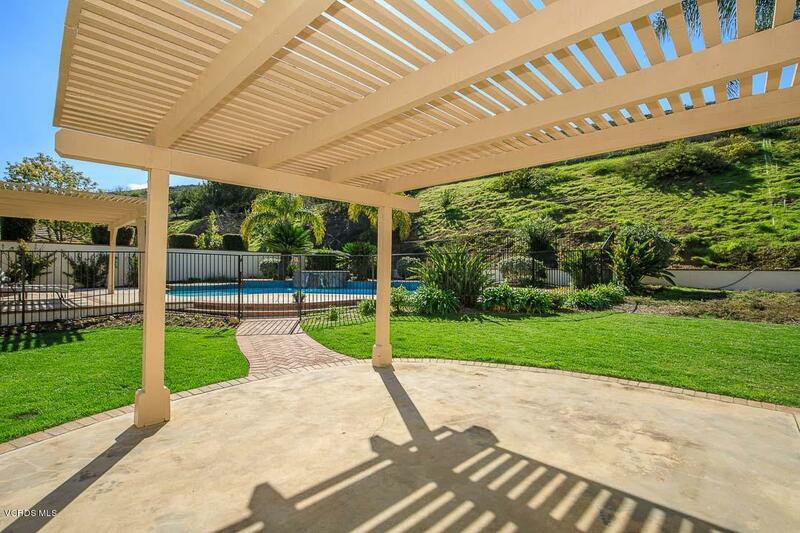 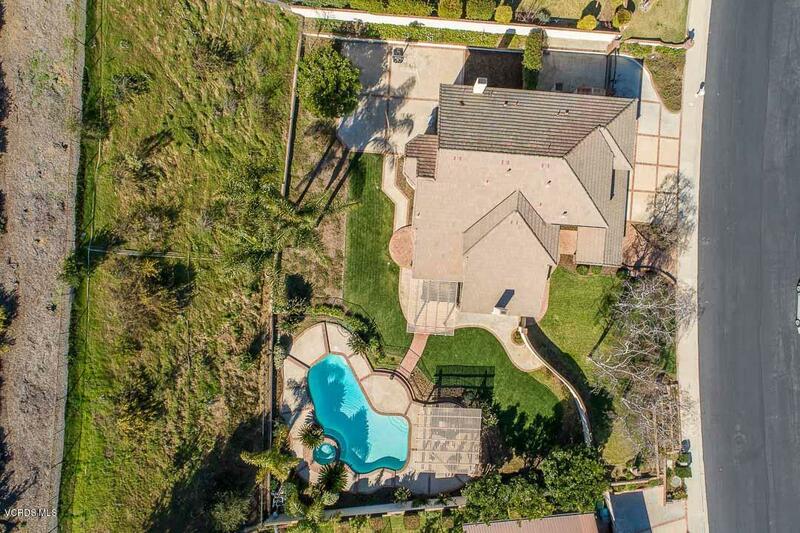 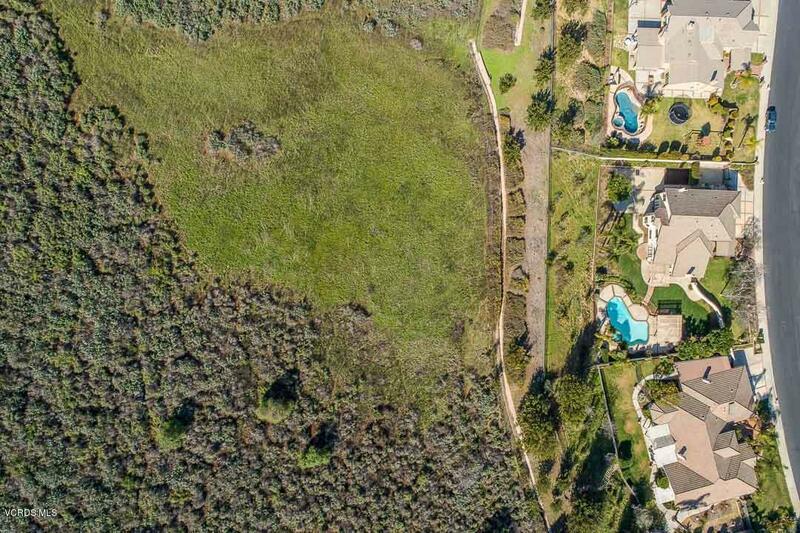 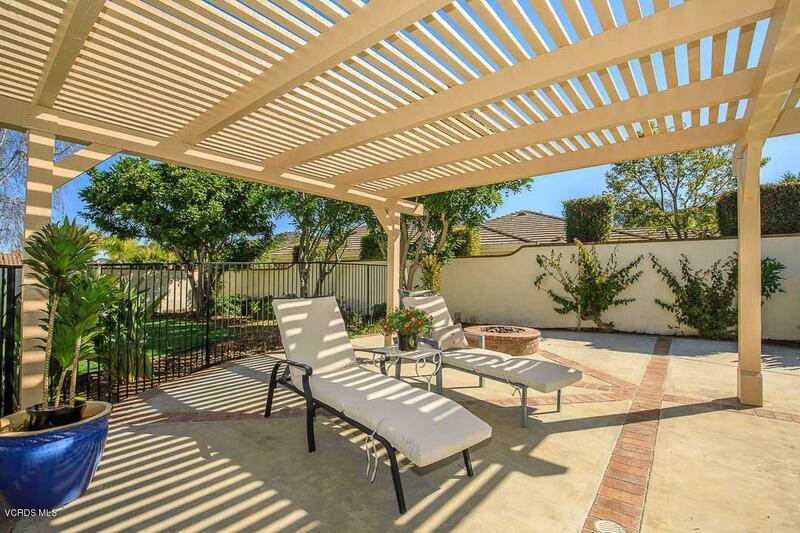 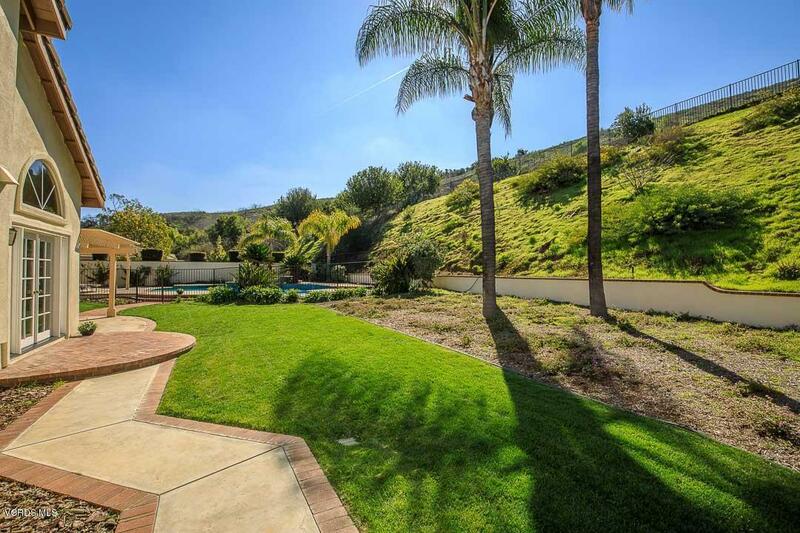 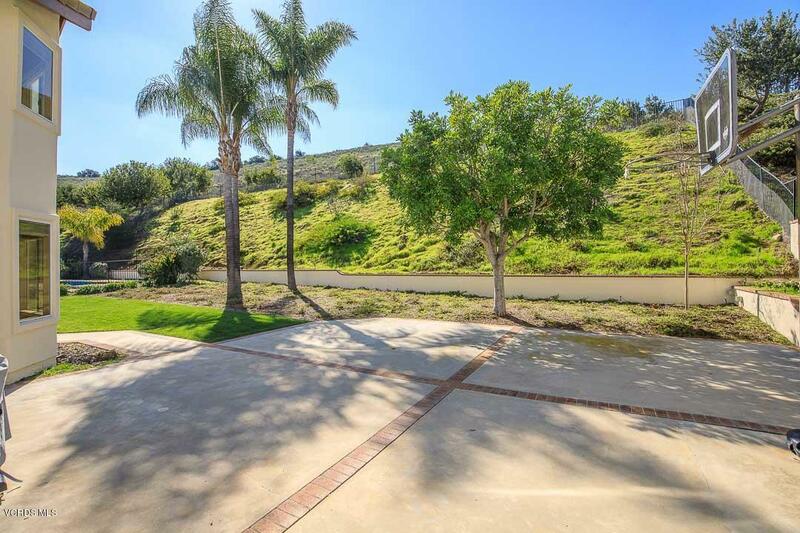 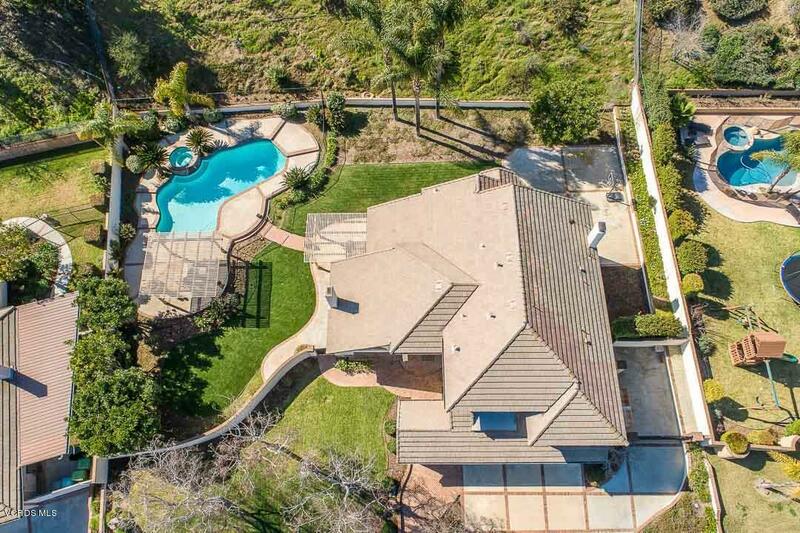 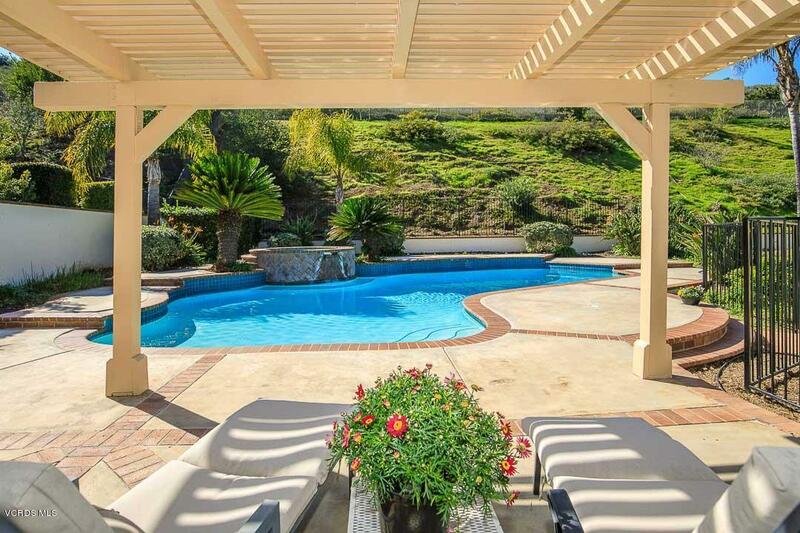 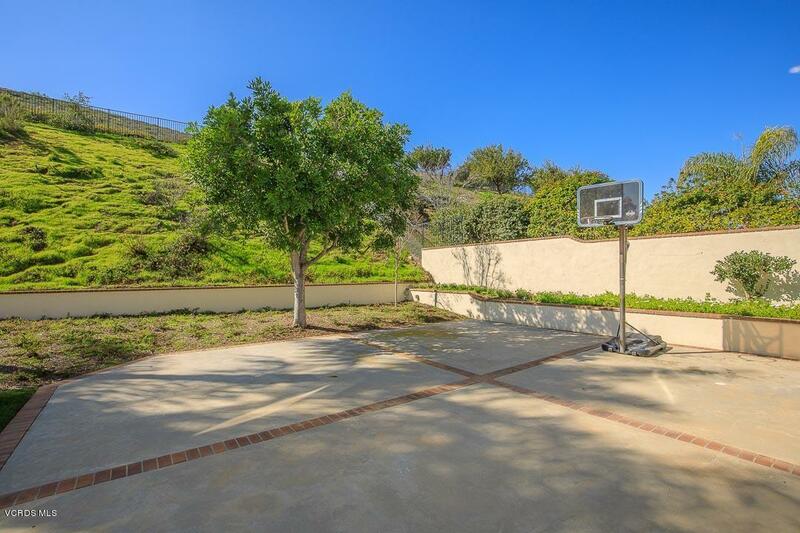 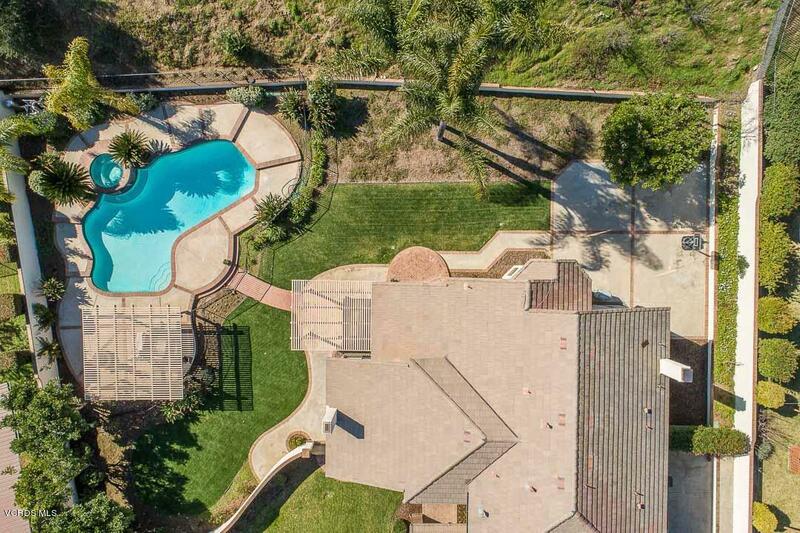 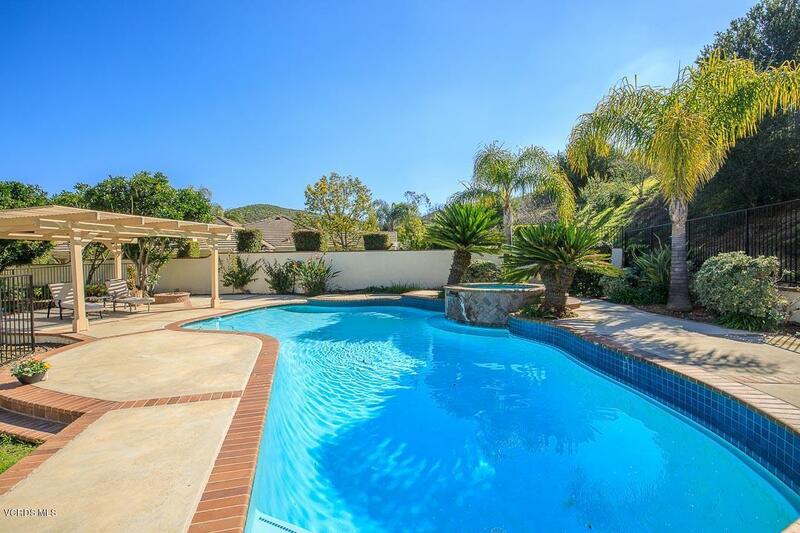 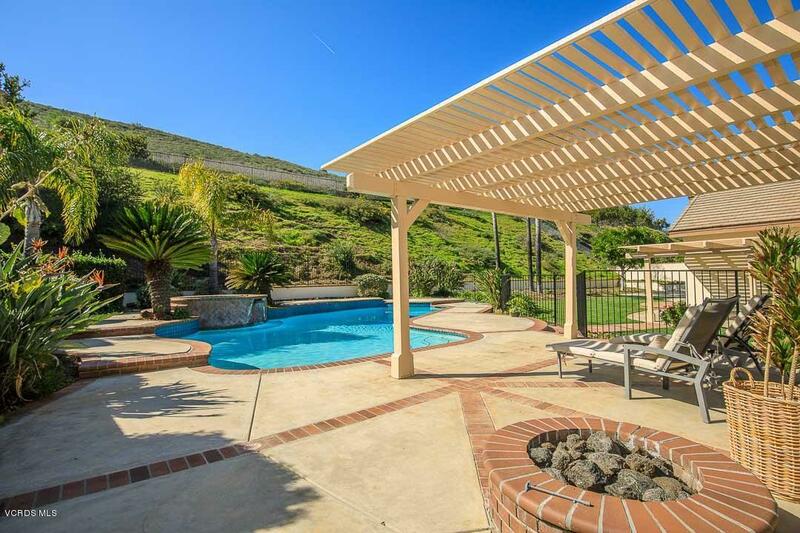 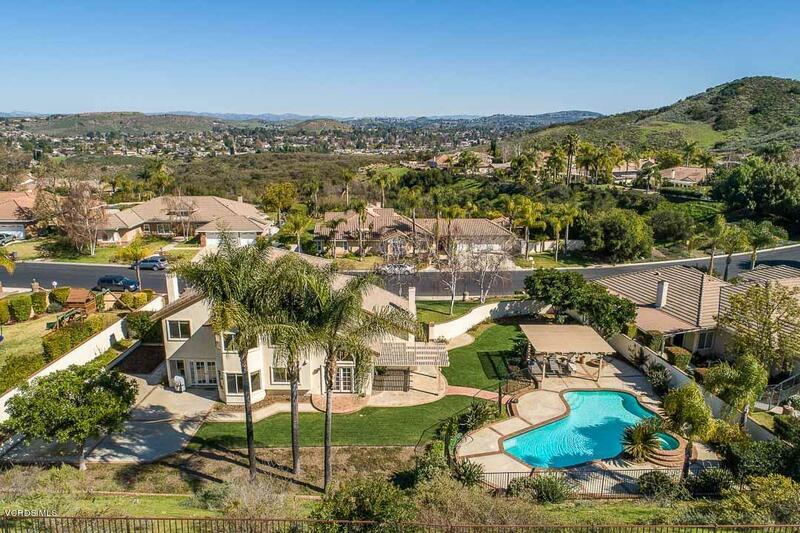 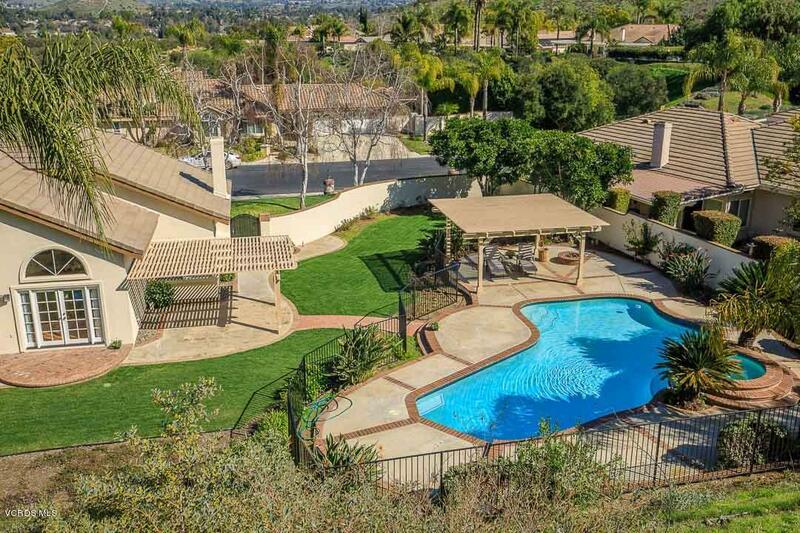 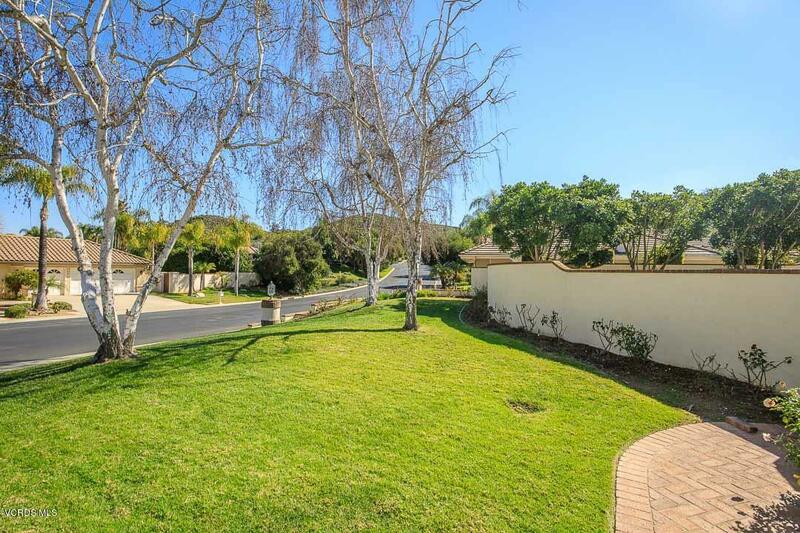 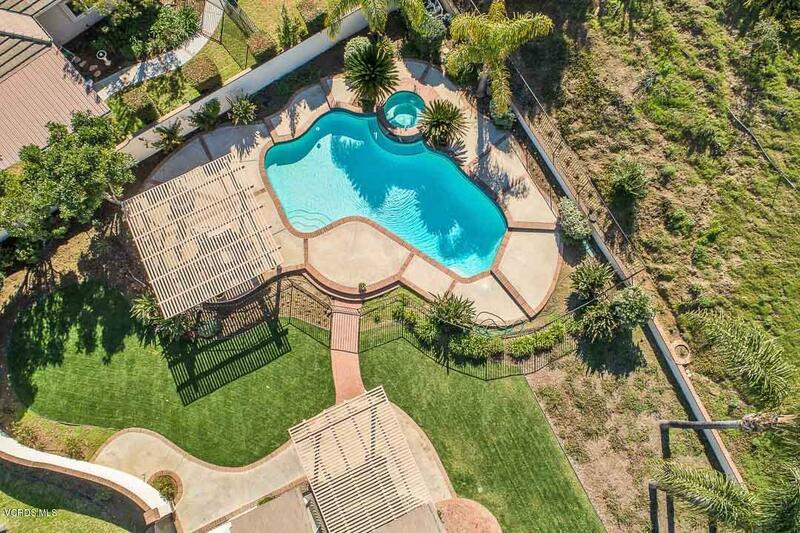 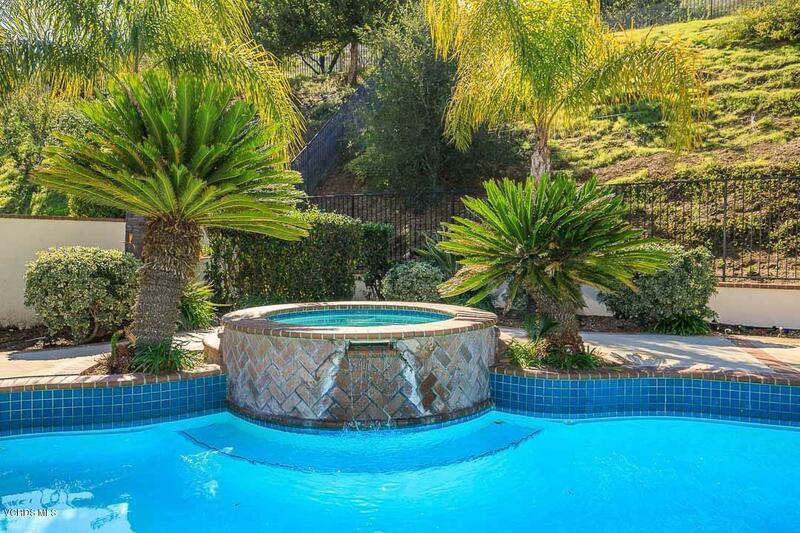 Over 1/2 ac lot with sparking pool & spa, pergola, large patios & huge grassy areas! 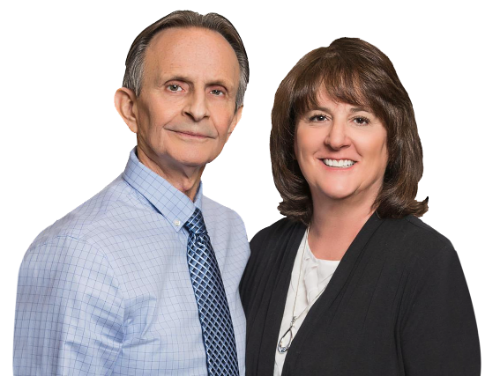 Award winning schools! 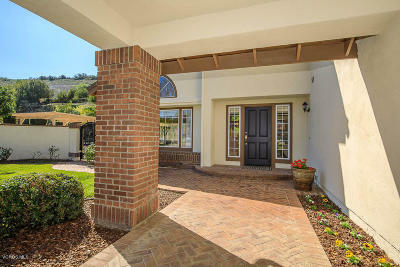 Prestigious gated Lynnmere Community! 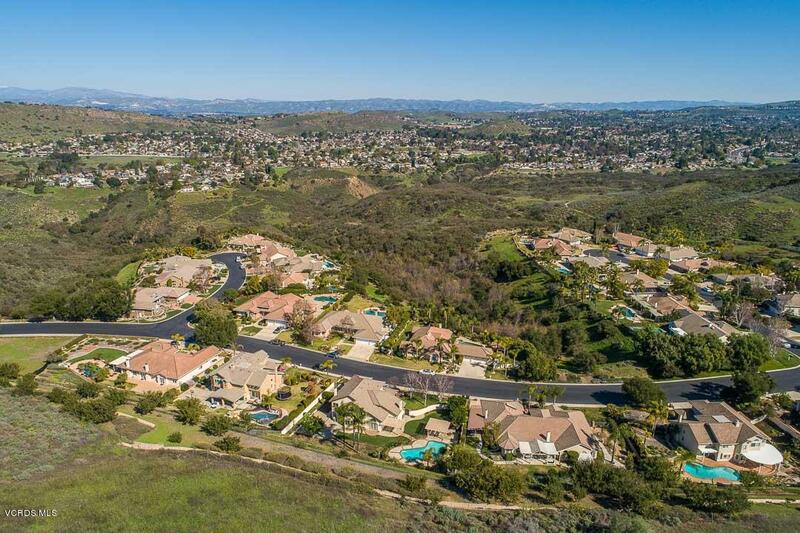 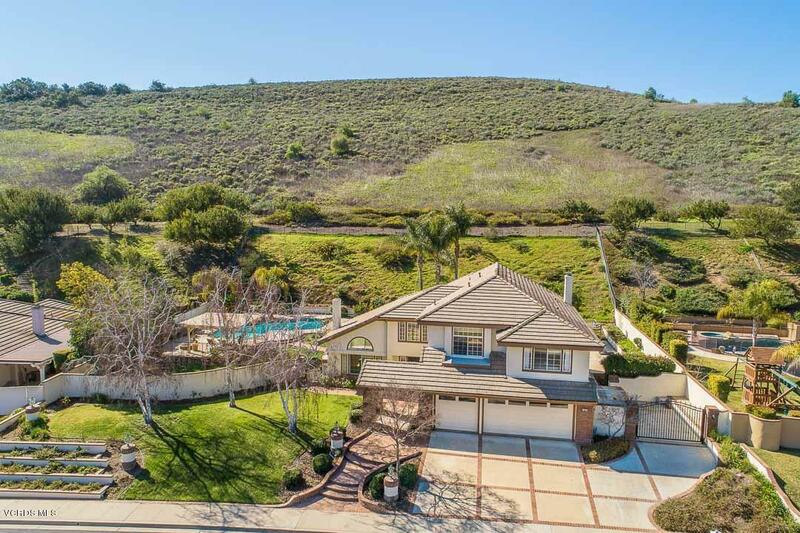 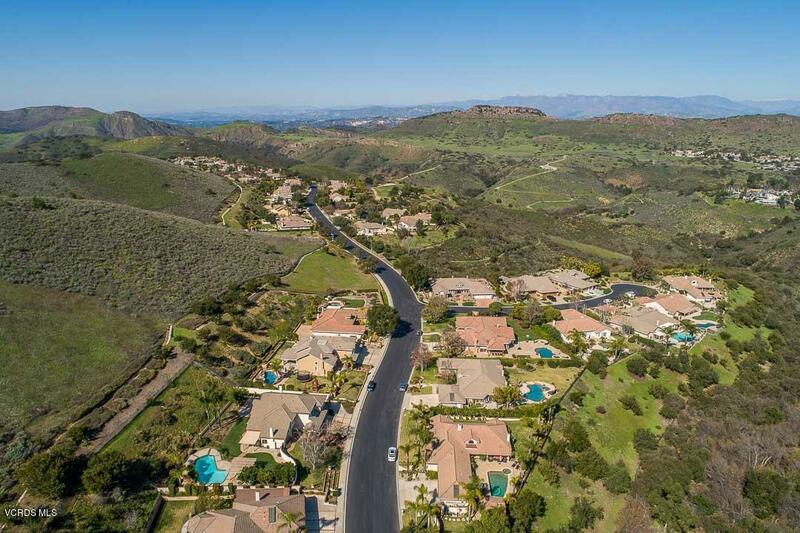 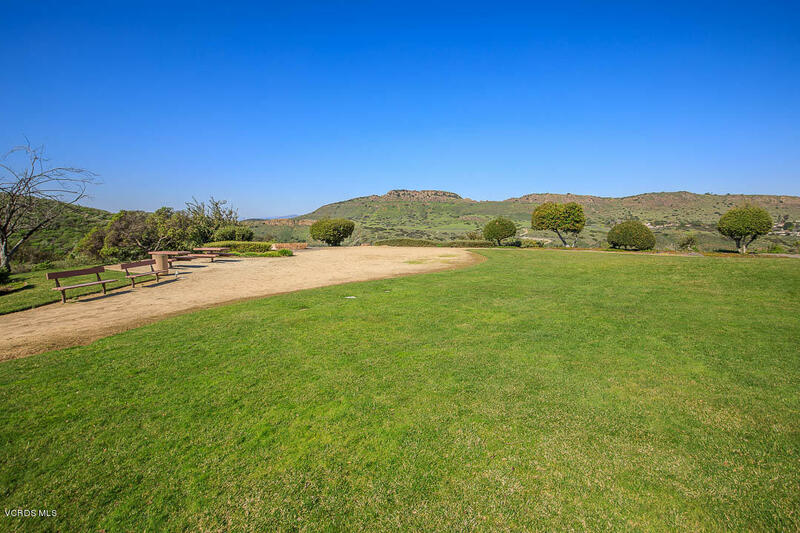 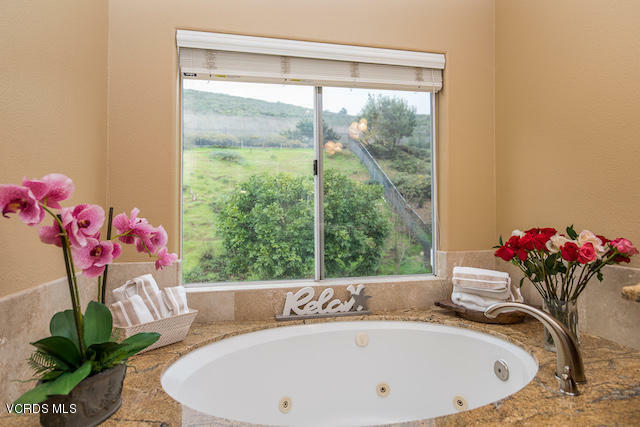 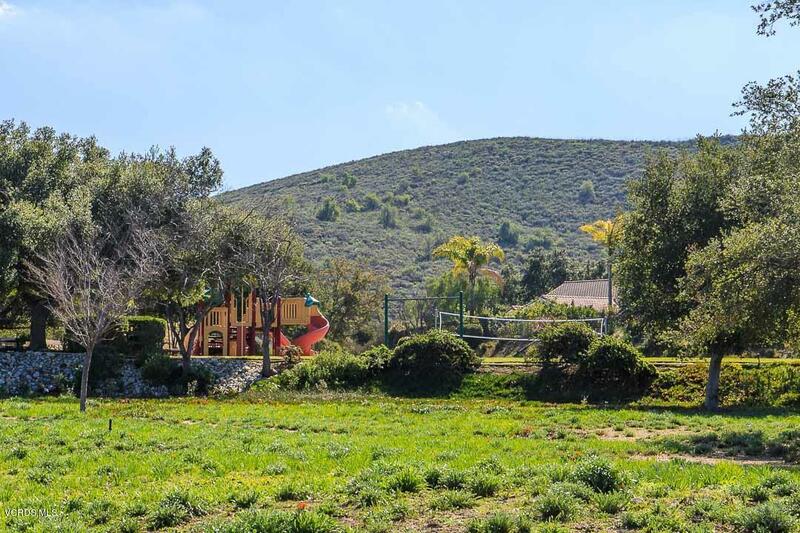 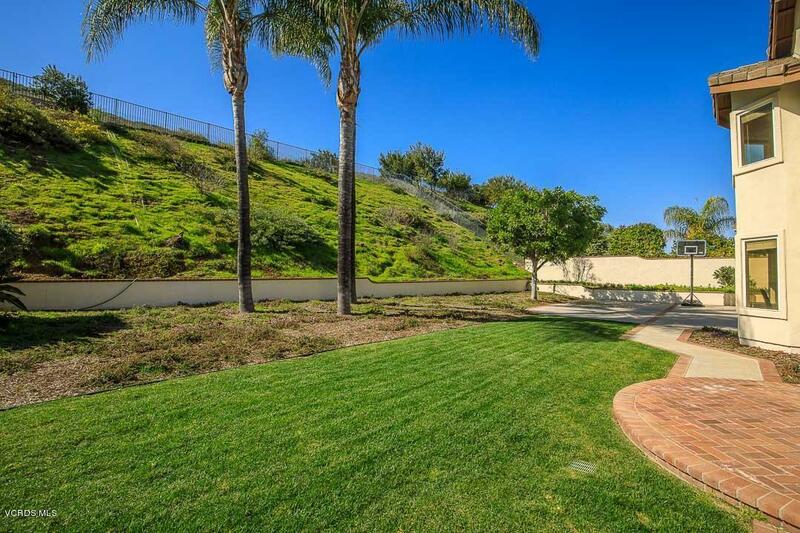 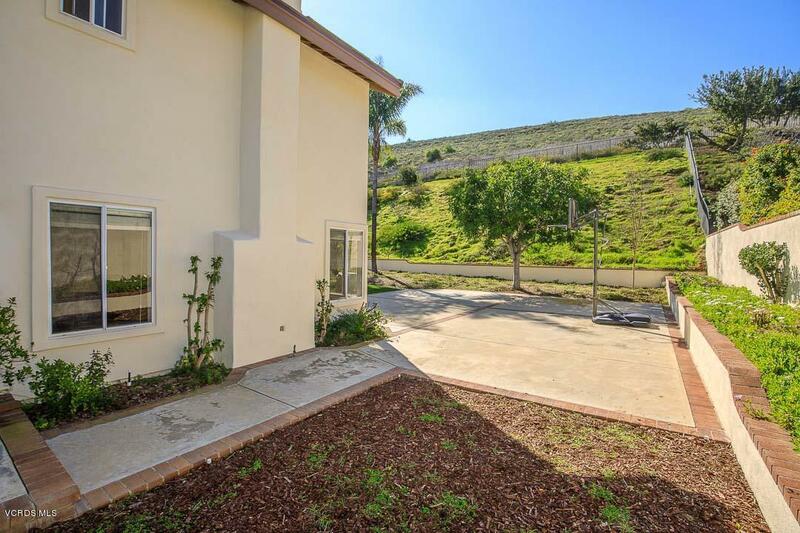 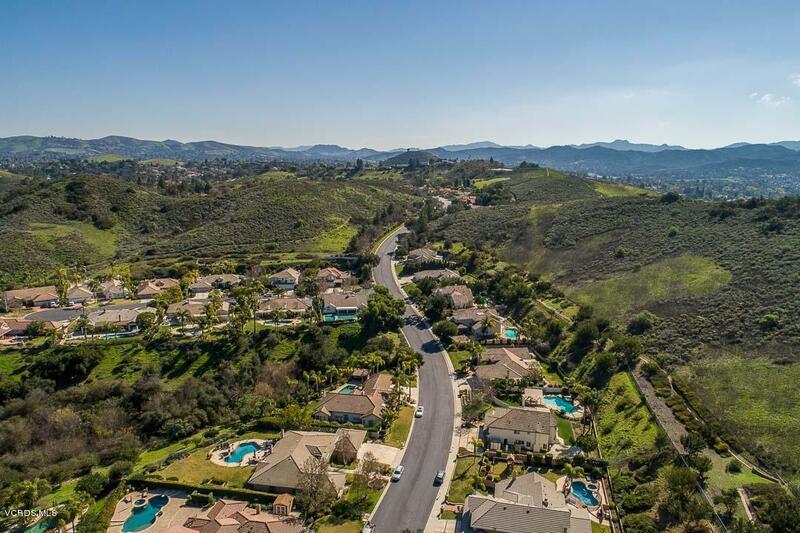 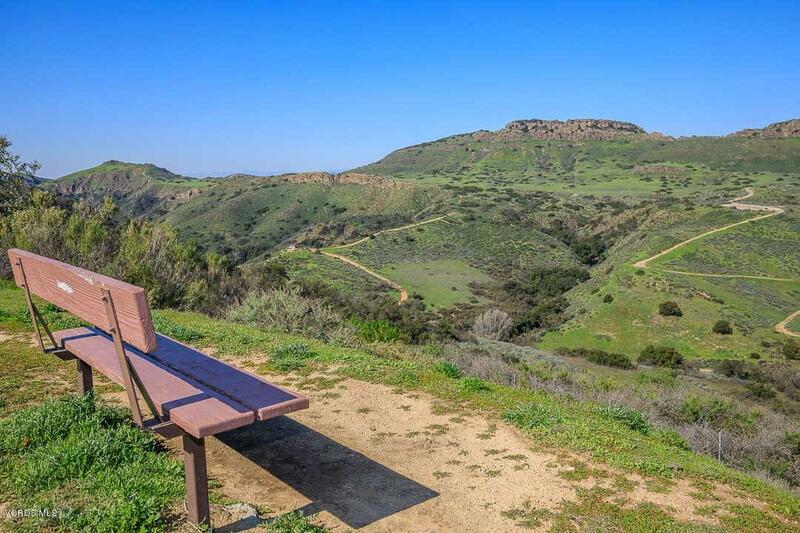 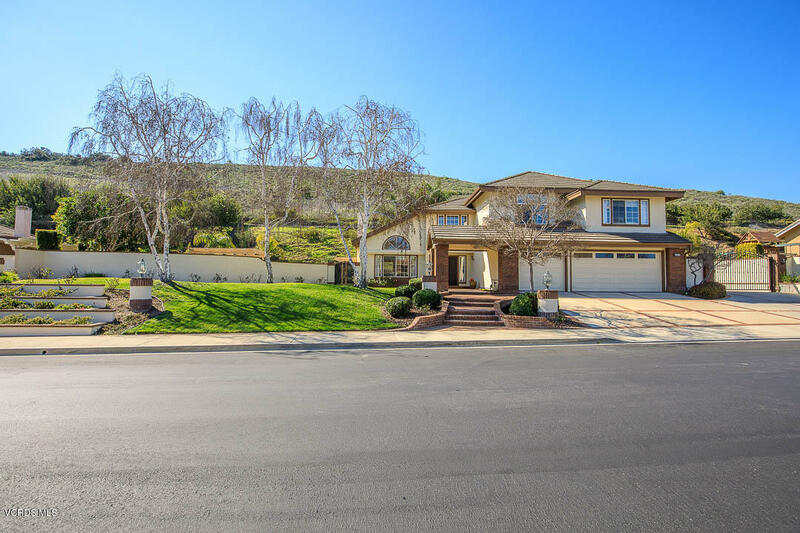 Easy access to hiking, parks, shopping & freeway. 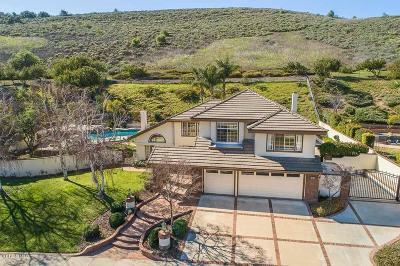 Hurry to see this fabulous home! 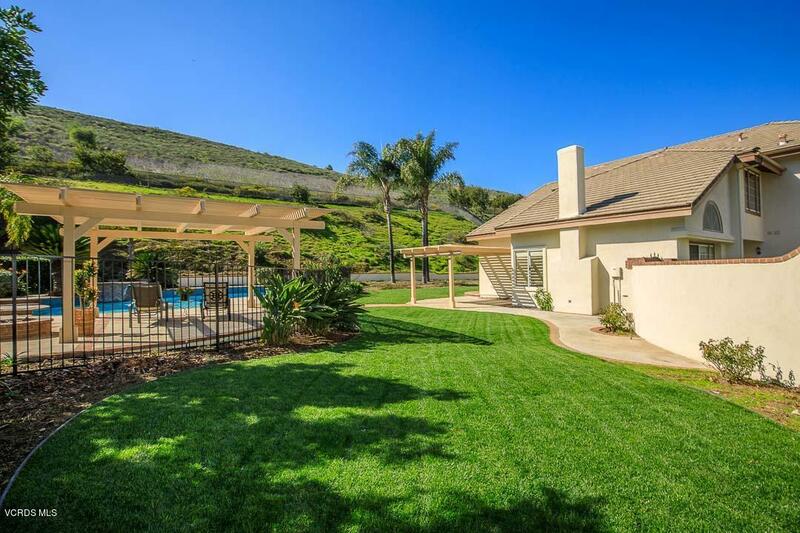 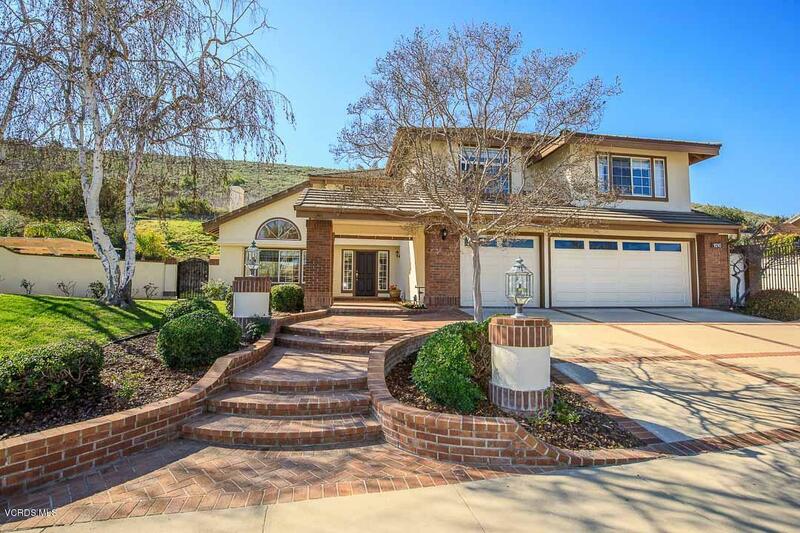 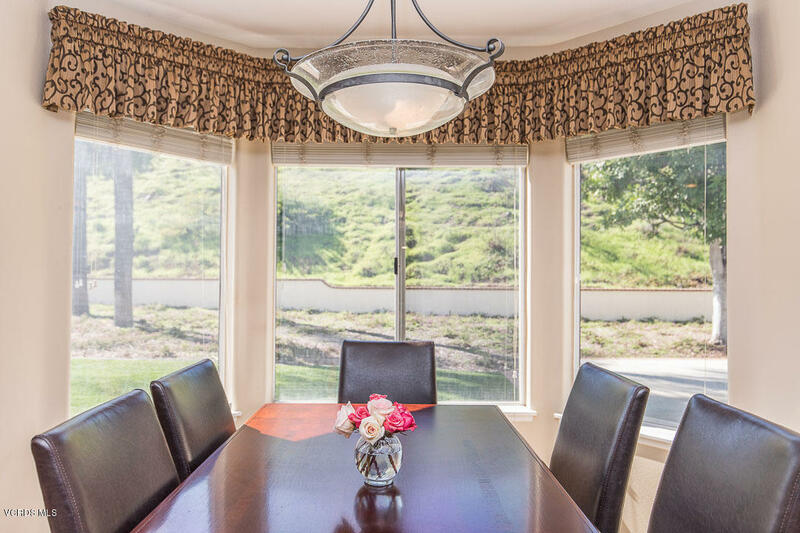 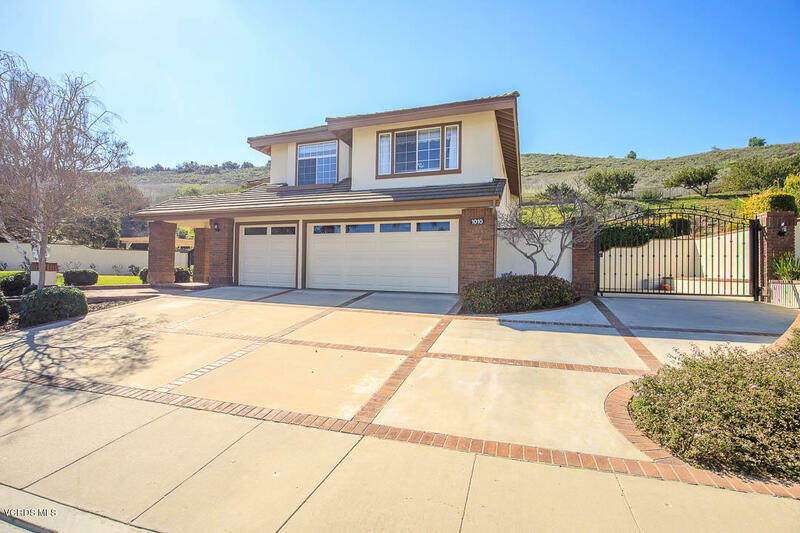 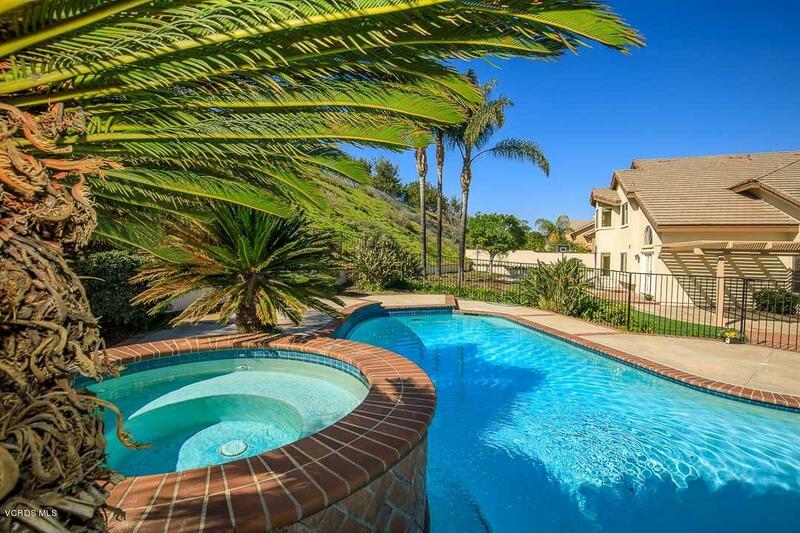 Call Pat Helton, Coldwell Banker, 805-444-1233.